“Man, the Endandered Species” by Frank Frazetta. A special limited edition high-quality lithographic print, each one autographed and numbered by the artist. • Printed on archival paper made to last for centuries. 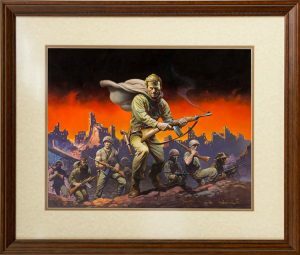 • Created using a special continuous tone offset lithographic printing process utilizing 15 colors to faithfully duplicate the original painting. 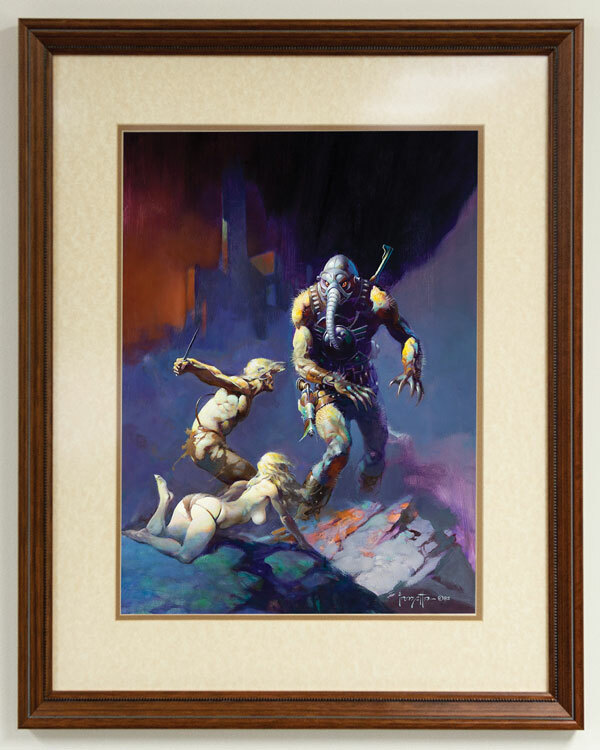 • Limited edition, numbered and autographed by Frank Frazetta. • Comes with Certificate of Authenticity. 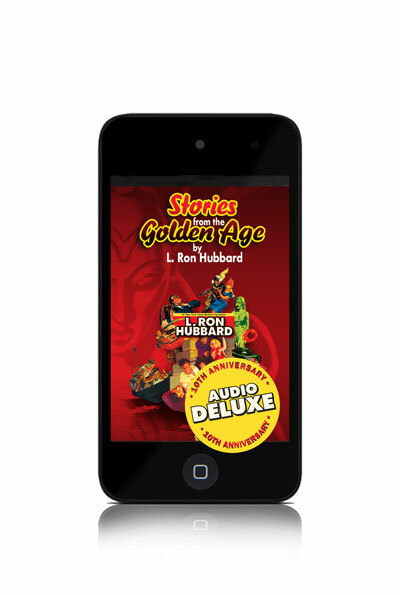 • Limited time offer. Once all of these prints are sold, there will be no other autographed prints of “Man, the Endangered Species” available. 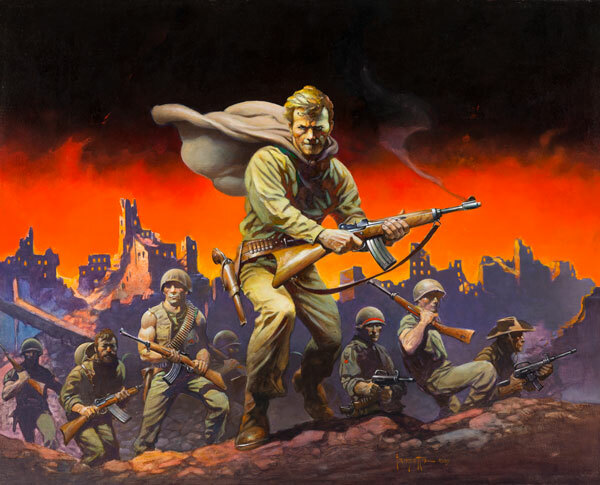 L. Ron Hubbard worked with many of the greats of illustration during the 1930s and 40s, and so it was not for nothing that he termed Frank Frazetta “The King of Illustration”─a tribute to the artist’s mastery, popularity and enduring influence on the world of art. Not eligible for free shipping. Shipping calculated at checkout.